From the moment she discovered she was pregnant until her daughter was three years old, the poet Hollie McNish wrote about motherhood – penning her poems in the gaps in between her baby’s cries and laughs, writing from her daughter’s bedroom floor and even from the loo. Now her collection of poems and diary entries ‘Nobody Told Me’ has been shortlisted for a Ted Hughes poetry award. 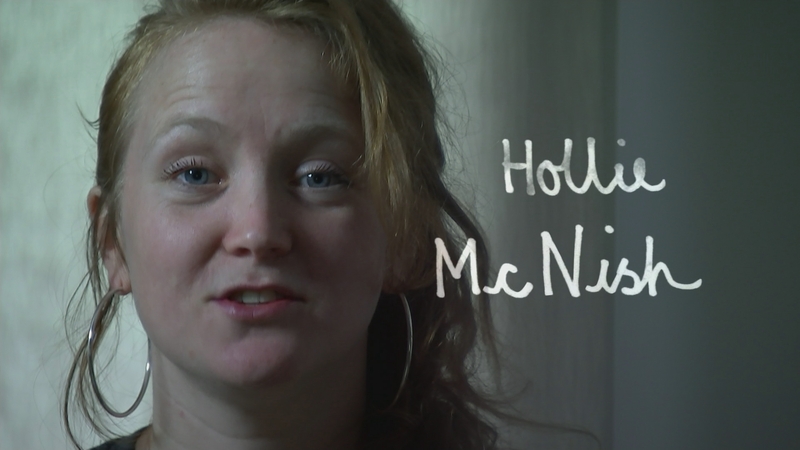 So this Mothering Sunday, we asked her to perform a poem on parenthood – here’s Hollie McNish.